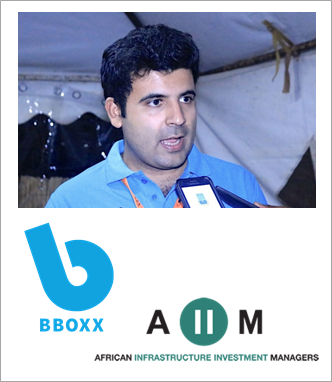 BBOXX, an affordable clean energy solutions provider to off-grid communities in Africa, has announced that Africa Infrastructure Investment Managers (AIIM), through its AIIF3 fund, is investing $31 million for a minority stake in the company. BBOXX has expanded its footprints in Rwanda, Kenya, and the Democratic Republic of Congo (DRC). This investment is expected to help the roll-out of BBOXX’s solar plus storage systems, which are available on a pay-as-you-go basis via mobile money.